This Collection has been specially designed for people who prefer or require firmer support from their bed without compromising on comfort. The range considers every aspect of the sleeping experience and uses the latest ReActive pocket spring technology to balance firmer support with maximum comfort. 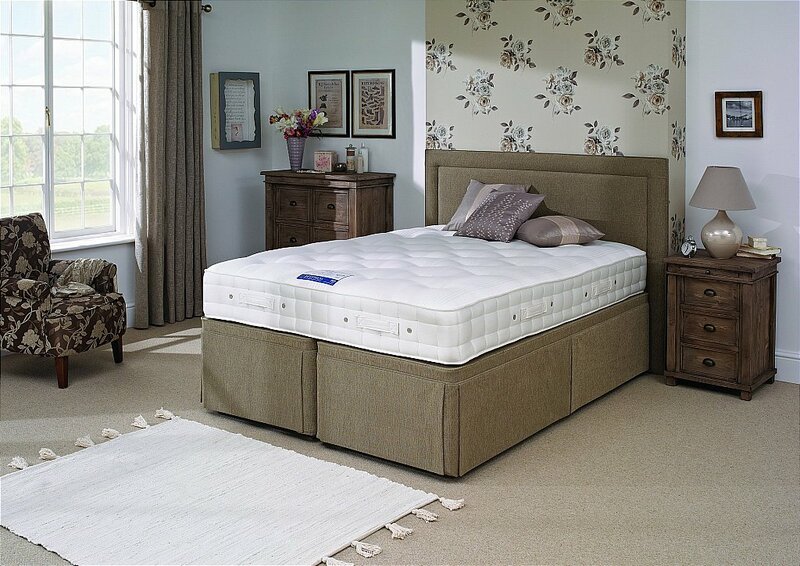 The mattress is matched with a deep padded, non-sprung divan, to provide an extra supportive firmer feel. 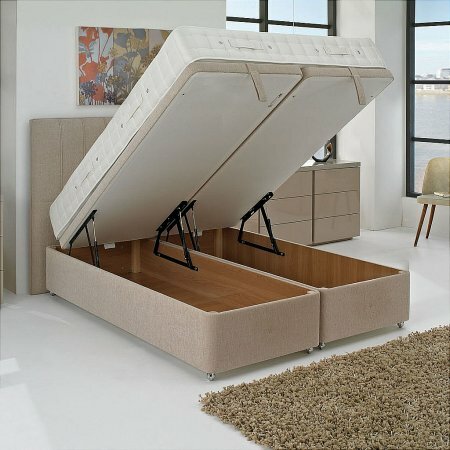 This Divan Set features Reactive Pocket Springs, which help to retain the height and longevity of the mattress. The Reactive Springs individually sense your shape and contour to this to offer total spinal and body support. I would like more information about Orthocare 6 Divan by Hypnos.